We’ve already taken a look at our favorite apps and games that landed on the App Store in 2018, so it’s time to turn our attention toward the Apple Watch. 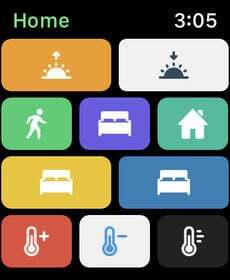 While the Apple Watch hardware took a big step up with the Series 4, developers did a nice job creating interesting and unique apps tailor-made for the wearable device. Here are 10 of our favorites. Trying to send a message via Apple Watch is usually pretty limited. While the Quick Reply is handy, the number of canned options are limited. Voice dictation is usually hit or miss. Scribble is accurate, but time-consuming​ to create any type of longer message. FlickType Keyboard brings a very useable keyboard to the small screen of the watch. While the keyboard only works in the Messages app, definitely give it a try if you’re looking to leave an iPhone at home. 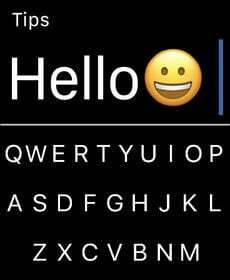 After downloading the app, which is also available on the iPhone or iPad, you’ll need to open FlickType Keyboard on the watch. Make sure to check out all the tips on the watch to help your typing. While you can type normally using the keyboard, there are a number of different flick gestures to add a space or period, delete a word, and more. When you’re done with the message, Force Touch on the screen and select Send. On the next screen, select the recipient. The message will appear on screen, and all you’ll need to do is press Send. 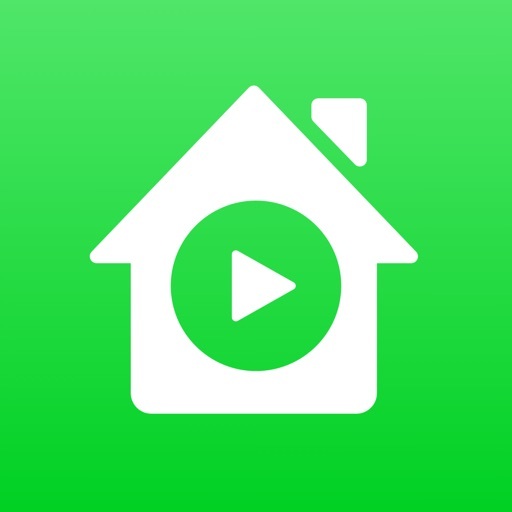 Since your Apple Watch is always nearby, it’s a great way to control HomeKit smart home devices. And HomeRun for HomeKit makes doing that even easier. 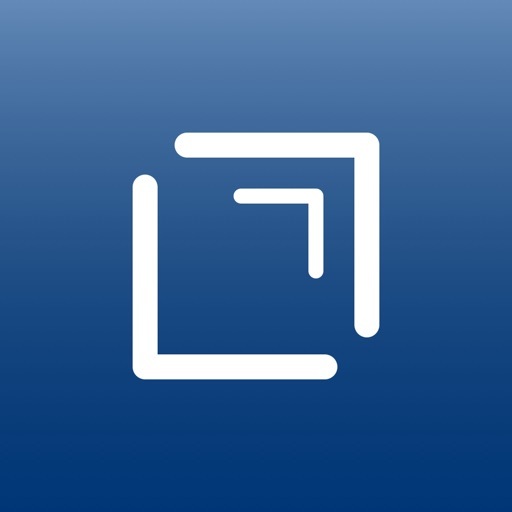 On an iPhone, users can customize a grid of specific actions to make the useable at a glance. You can select both a glyph and color for a scene. Up to 12 different scenes can appear on a single screen of the watch. If you set up more, just scroll. Instead of even needing to open up the watch app, you can also link a complication to a specific scene. While you can accomplish many of the same tasks with Siri or the watch’s Home app, HomeRun makes it easy to interact with scenes much faster. 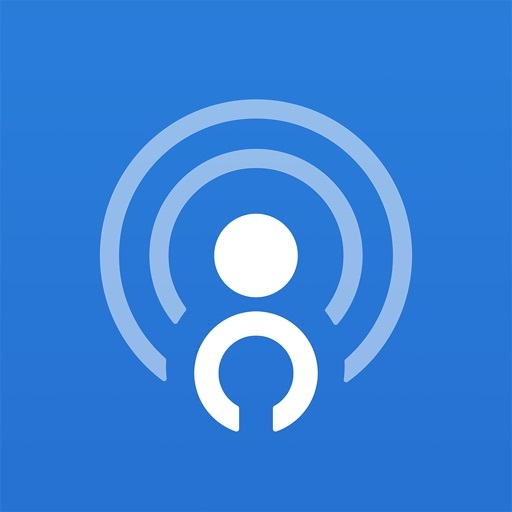 Providing a great alternative to Apple’s stock Podcasts app, Outcast for Watch is a powerful and easy way to find the perfect episode to listen to while on to go with AirPods or another Bluetooth headphones. On Apple Watch, you can search directly for podcasts and download content via Wi-Fi or with an LTE watch. 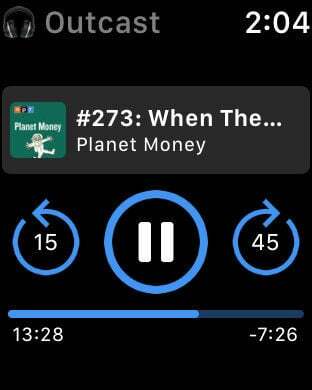 For podcasts that support chapters, you can view them on the screen of the watch. And for longer listening sessions, you can create a a playlist so the next episode will automatically start playing – even when the app is in the background. A complication can show the real time progress of an episode along with full-color artwork. 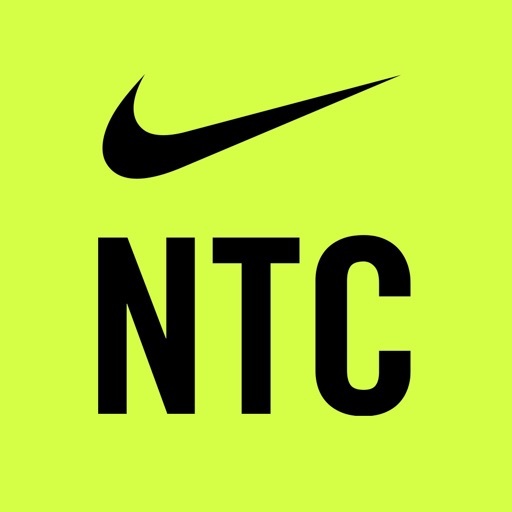 While the Nike Training Club app has long been available for iPhone, it made the logical move to Apple Watch in mid-2018. 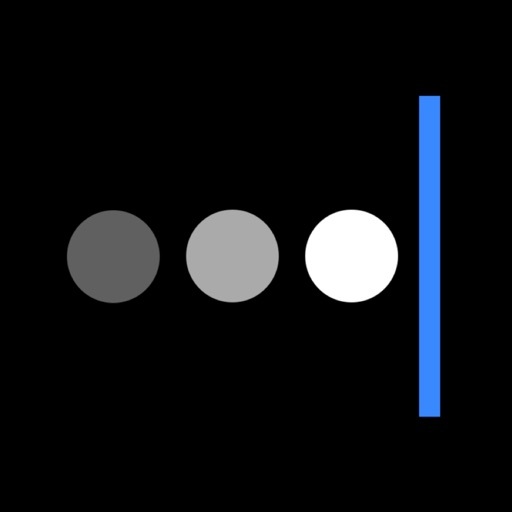 You can start a workout on your iPhone and then on Apple Watch, users can view the time or reps renaming on a drill. The watch version will then deliver haptic prompts that signal the beginning of the next drill. It’s also easy to view heart rate, approximate calories, and other statistics on the watch. All of the more than 180 different workouts are supported by the watch and covers everything from strength and endurance training to yoga. If you can’t get enough of Twitter, and want to view the social network on your Apple Watch, Chirp for Twitter should be your first stop. Instead of offering a multi-platform approach, Chirp only focuses on the wearable device. The free app can be downloaded now on the App Store. After downloading the app, you’ll need to add it to an Apple Watch. You can then open up the iPhone app to add your Twitter credentials. As a nice touch, users can enable or disable a number of different parts of Chirp’s UI like images, retweet counter, like counter, and others. That lets users customize the look of the app on their watch. 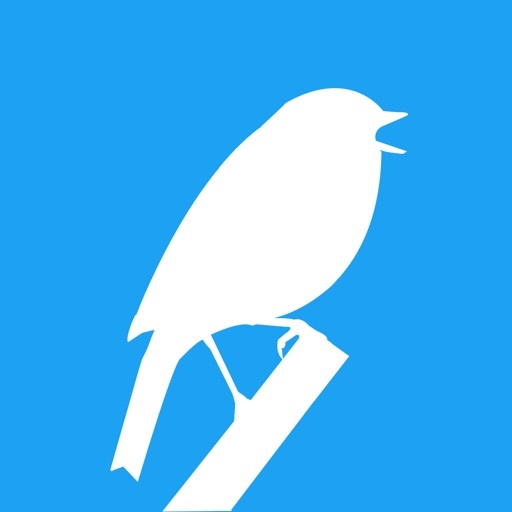 With an in-app purchase, you can unlock the Chirp Pro tier. Features include the ability to post tweets, reply to tweets, view and send direct messages, search for users and tweets, and view more than five trends. If one of your New Year’s resolutions is to improve your vocabulary prowess, take a look at Daily Dictionary. There is also a complication for a number of faces, including the Series 4 exclusive Infograph and Infograph Modular. 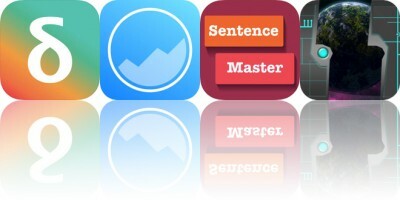 The app provides users with a new word every day. Along with a definition, you can view examples of the word in a sentence along with synonyms to help make it part of daily conversation. All of the words are selected by human editors so there’s no need to worry about viewing words that you’d never use. 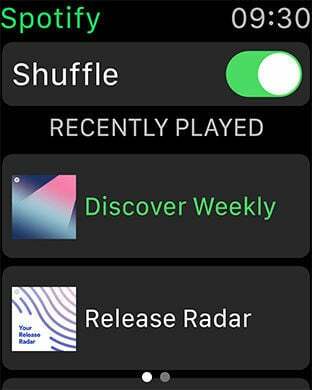 The Spotify app for Apple Watch earned a spot in our list not for its features but its potential usefulness in the future. Apple Music subscribers can add music to their watch and even stream songs while on the go with an LTE version. But don’t expect any of that with Spotify just yet. The app allows you to control play/pause and skip music tracks. 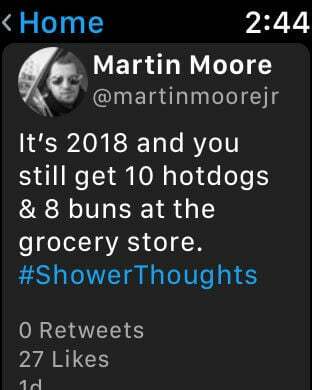 You can also rewind and fast forward podcasts. You can also view recently played playlists. 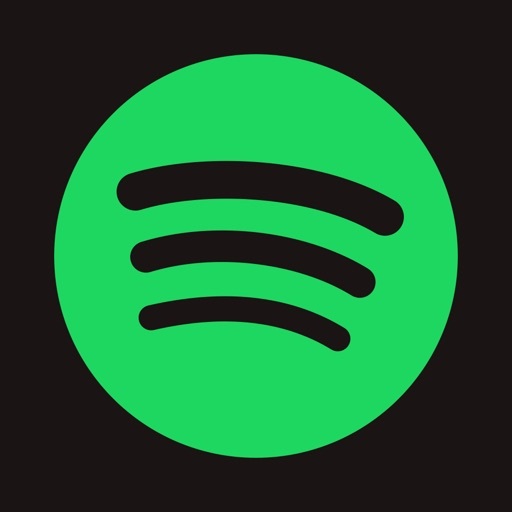 On the play screen, users can also connect to speakers or other device using Spotify Connect. You can also select the heart icon on the same screen to save a song to your collection. Spotify promises more updates “soon.” Hopefully that means before 2023. 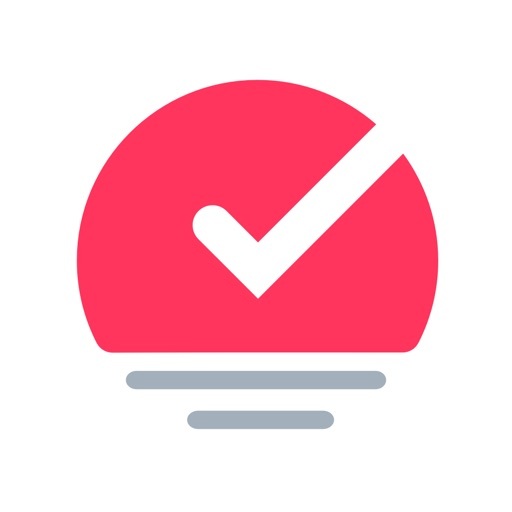 Sorted 3 provides a great way keep track of your busy day combining a scheduling app and to-dos in a well-designed interface. 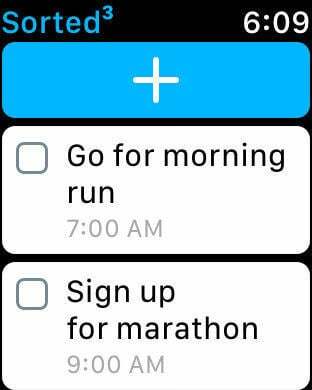 And the Apple Watch app is robust, allowing users to view different scheduled tasks and other items. They can also add and rescheduled items. 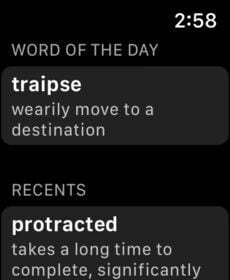 Complication fans will be happy to hear that information from the app can appear on most watch faces, including the Series 4 exclusive Infograph watch face. 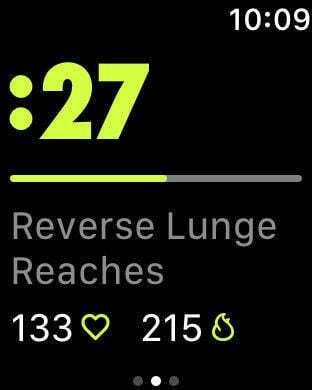 All watch users can see information from the app on the Siri watch face as well. You’ll need to make an in-app purchase to unlock all of the app’s features. 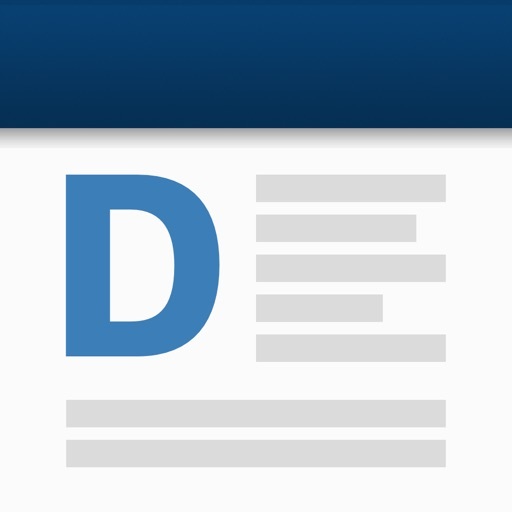 Drafts 5 is all about capturing any type of text you can imagine. Once you get started, all of the information from the iPhone app is synchronized with the watch version. 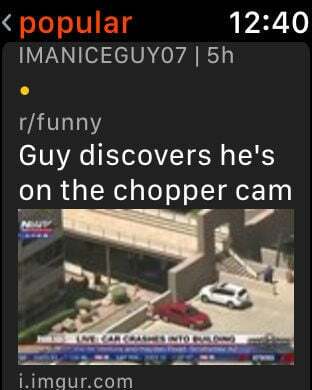 There are two different ways to capture text. You can use the built-in microphone or by using Scribble on the watch. In the app, you can also view the count on inbox drafts. Tapping that number will open the entire list of drafts. It also easy to append and work with other drafts that have already been captured. 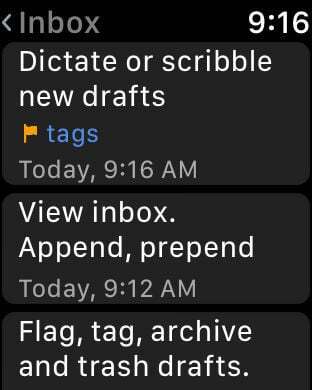 A complication allows one-touch access to the app and can also show how many drafts are in your inbox. To get the most out of the app, all the features are available with a monthly or yearly subscription. Made by Will Bishop, the same developer behind Chirp for Twitter, Nano for Reddit lets users browse the popular network on their watch. You can easily vote on posts, check the inbox, and read all of the latest news. Other features include inline Twitter support, GIF support, an in-built article reader, and more. A recent update ushered new UI that makes the app easier to use on the Apple Watch. Users can also take advantage of profile pages, Wiki support, r/Random support, and a number of additional complications so the app can quickly and easily be launched from a watch face. 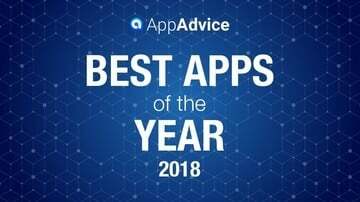 While the app is free, you can purchase a Nano Pro add-on as well. 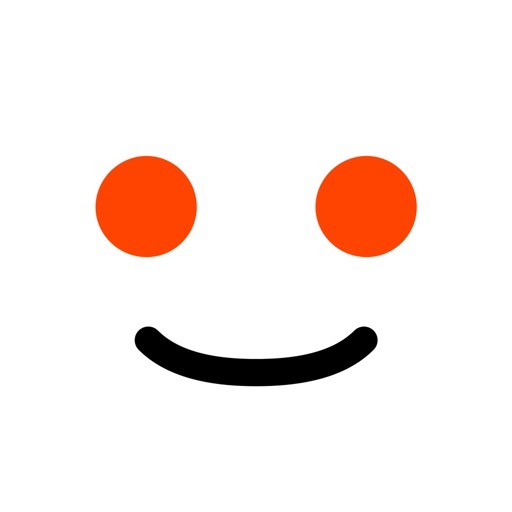 That brings support for unlimited Reddit subscriptions, Handoff support, the ability to​ comment on posts, favorites, and multireddits.